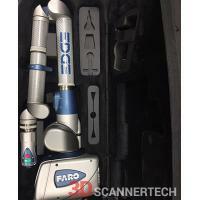 Used 2014 Faro EDGE 6-FT Laser ScanArm for sale. Lightly used, comes with 3mm and 6mm Probe, PolyWorks Premium software included! New Faro calibration certificate, 1 year manufacturer warranty.